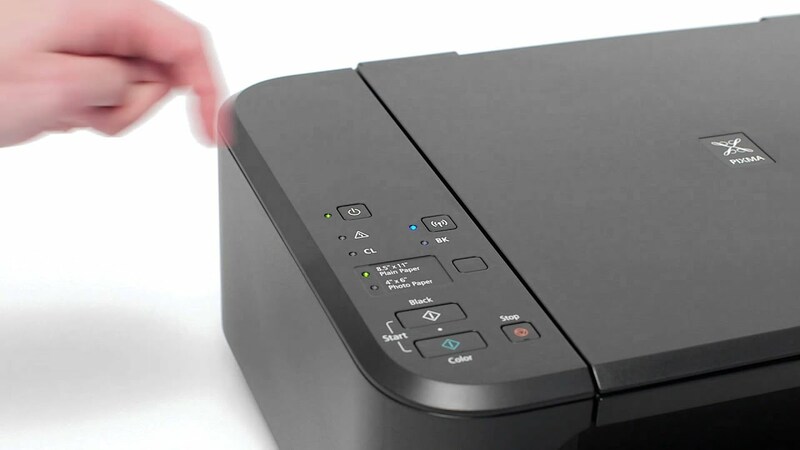 This is new: Canon has made the inkjet multifunction device Pixma MG3650 cloudable. 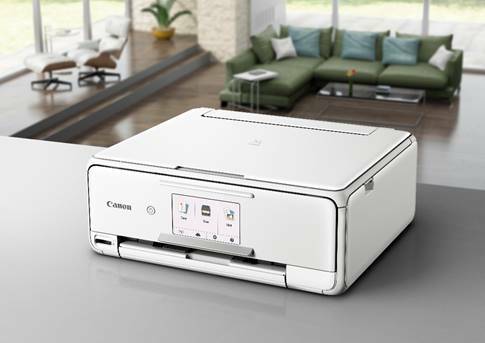 The successor of the Canon MG3550 can now print and scan via Canon CloudLink from cloud services, such as Dropbox, Instagram or Facebook. 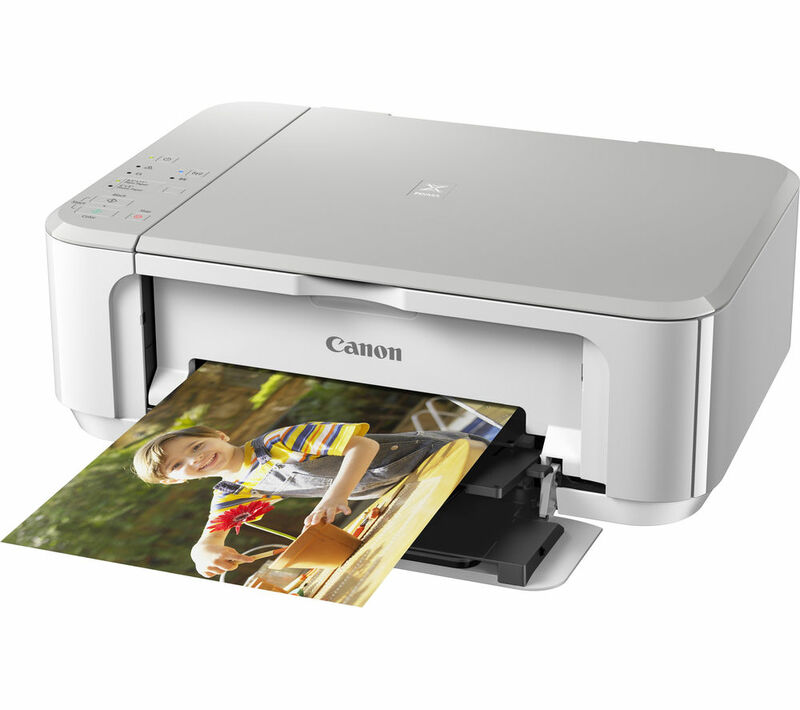 However, since the starter kit does not have a display, use the app Canon Print, which is available for iOS and Android. Access to the Protal Canon CloudLink requires registration. 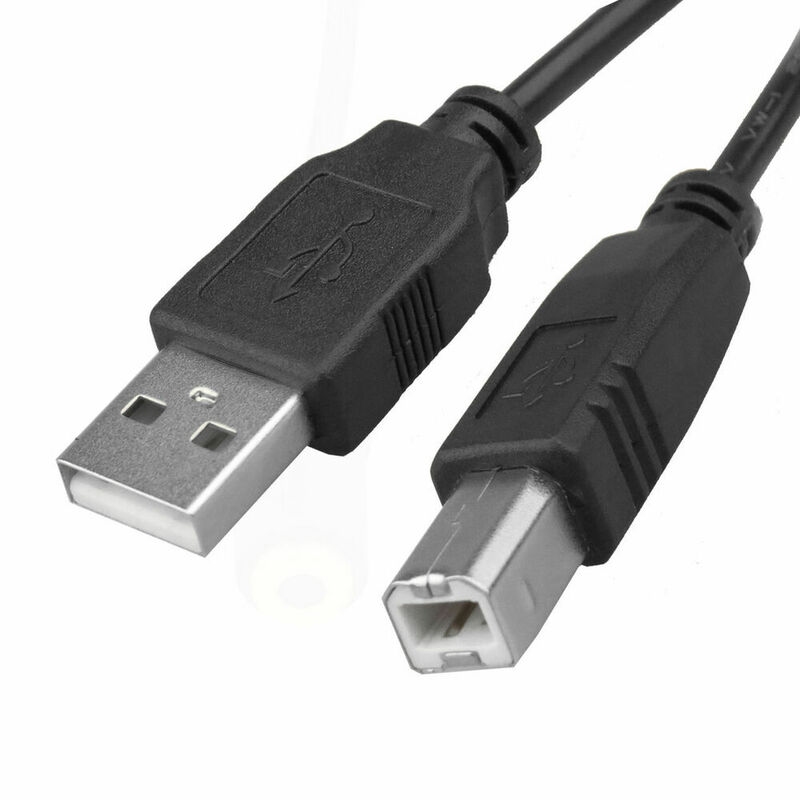 Are MG3650 and mobile device in a WLAN, the two devices are found. 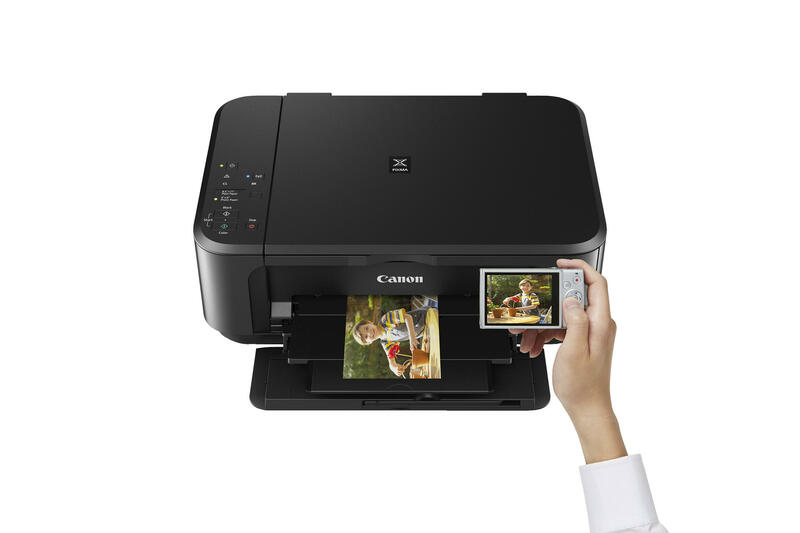 In the app, select the Canon model and log on to the CloudLink. 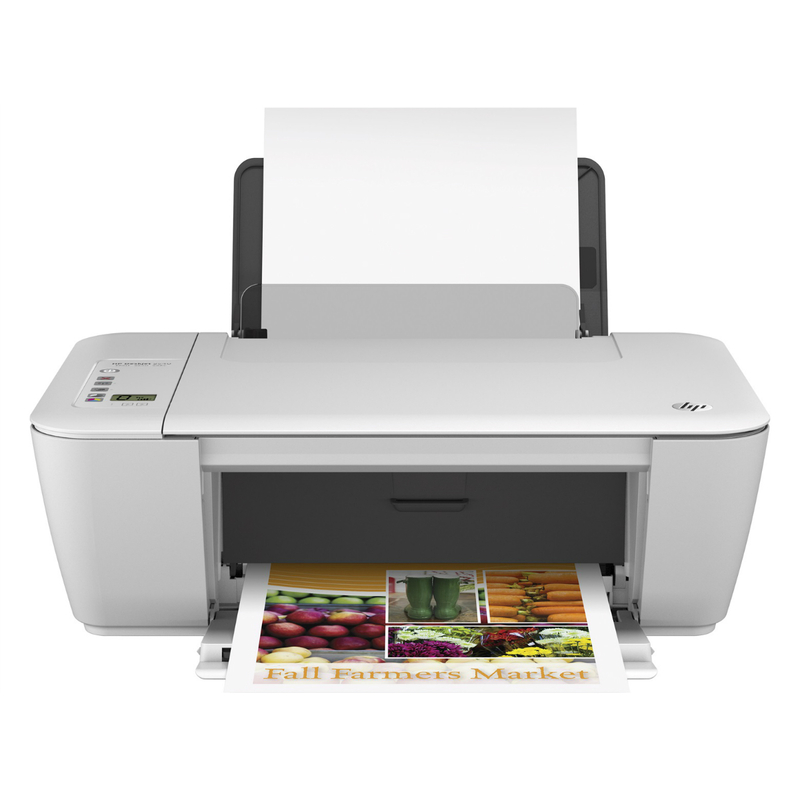 Then select the desired cloud service from where you want to print or where you want to scan, and start the process. In the test, the operation works smoothly. 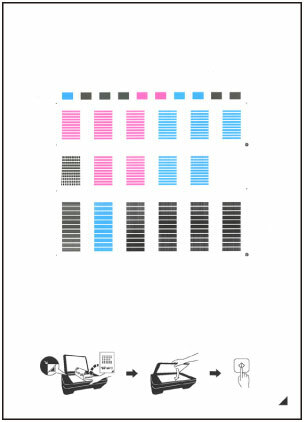 The multifunctional device is available in the case colors black and white. 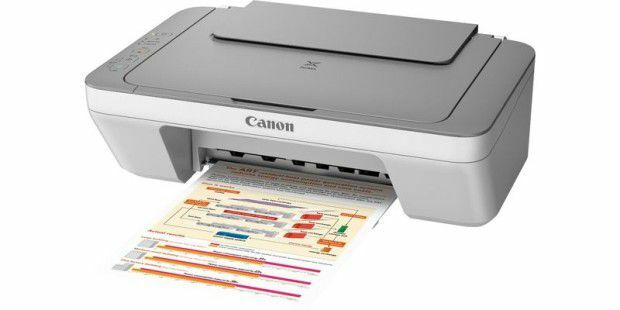 Otherwise, Canon uses tried and tested: The compact unit is compactly built, printed, scanned and copied. A fax is not provided. 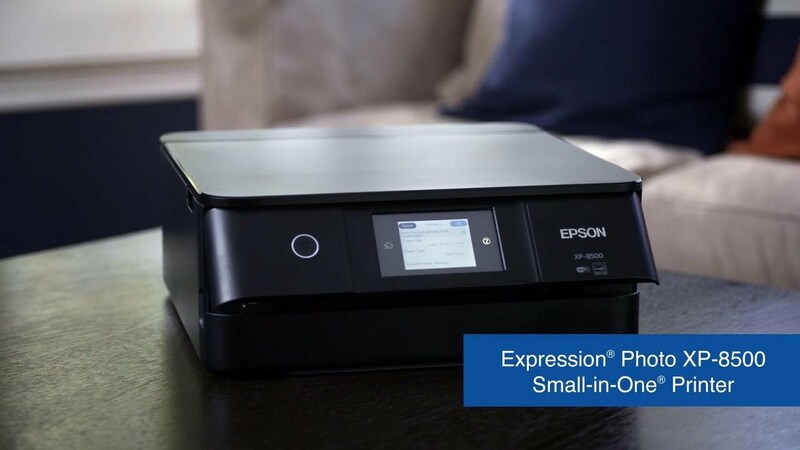 A maximum of 100 sheets can be loaded into the paper cassette, and a duplex unit for automatic printing on the front and back of a sheet is installed. 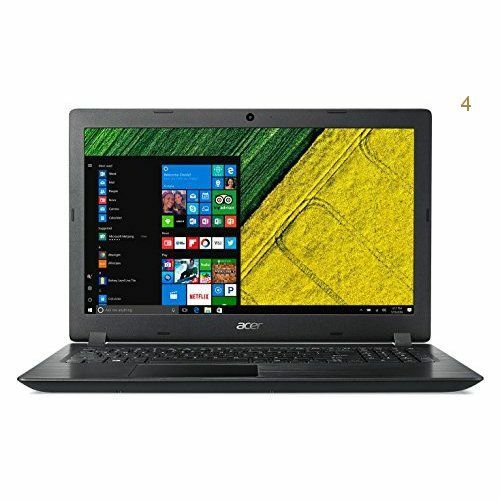 In addition to conventional WLAN, the multifunction device also connects wirelessly without a detour via a router, which the manufacturer calls access point mode and actually functions as Wi-Fi Direct. The device is equipped with Pictbridge WLAN. This allows you to send the images of a corresponding camera wirelessly to the combiner. The device is wired via USB . More than a few buttons are not located on the control panel.This means that you can not specify the number of copies, but you must always repeat the process until you have reached the desired number of copies. The cartridges for the Canon Pixma MG3650 form a cartridge. The manufacturer offers the inks in normal and high range. But even with the XL variants, the combineret produces salted prices especially at the black and white side. We calculate here 4,3 cents and come at the color chart to 6.4 cents-this is an average result, but goes for the device class in order. In the power consumption the Pixma model is modest: This shows the quiet mode with 1.2 watts with activated WLAN. Turned it off completely from the power supply-this is good. In addition, the energy management system is designed in such a way that the MG3650 automatically switches off after a long period of non-use-a practical feature. Since the Canon Pixma MG3650 with pigmented black ink works, we get in the test a sharp typeface with texts, even if the character edges look through the magnifying glass somewhat roughened. The cover is also tidy. This also applies to text pages printed on both sides, in which we do not notice any effect on the screen. The colored prints are slightly bright, but this is not at the expense of the luminosity of the colors. Our test photos also have rich colors-especially with the borderless photos. We also liked the copies. The scanning unit cuts off the end slightly with an A4 copy at the lower edge. However, the originals are not generally labeled up to the end of the page. This will not interfere with most users. It is more important that the scanner does not shrink the font image. You will get 1: 1 copies. These also fall sharply and in the case of color also well-differentiated. 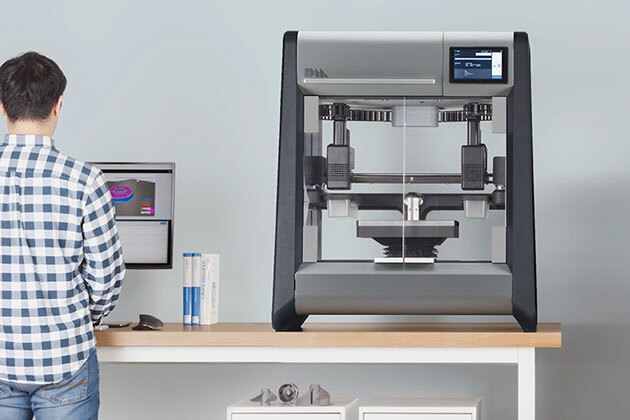 As expected, the MG3650 does not reach peak values ​​in the Tempotests. Nevertheless, 1:10 minutes for 10 pages of Grauert-Brief is a quite reasonable value. In color printing the times are falling. Our A4 photo takes with 4:14 minutes already quite long, which is however in the device class normal. The borderless photo in the format 10 x 15 centimeters requires 1:46 minutes-again an inconspicuous value. If you want to create multiple copies one at a time, you must manually initiate the process each time. This depends on how fast the scanning unit is working. A black and white copy is finished after 0:12 minutes, in color it takes 0:32 minutes – both mean results. 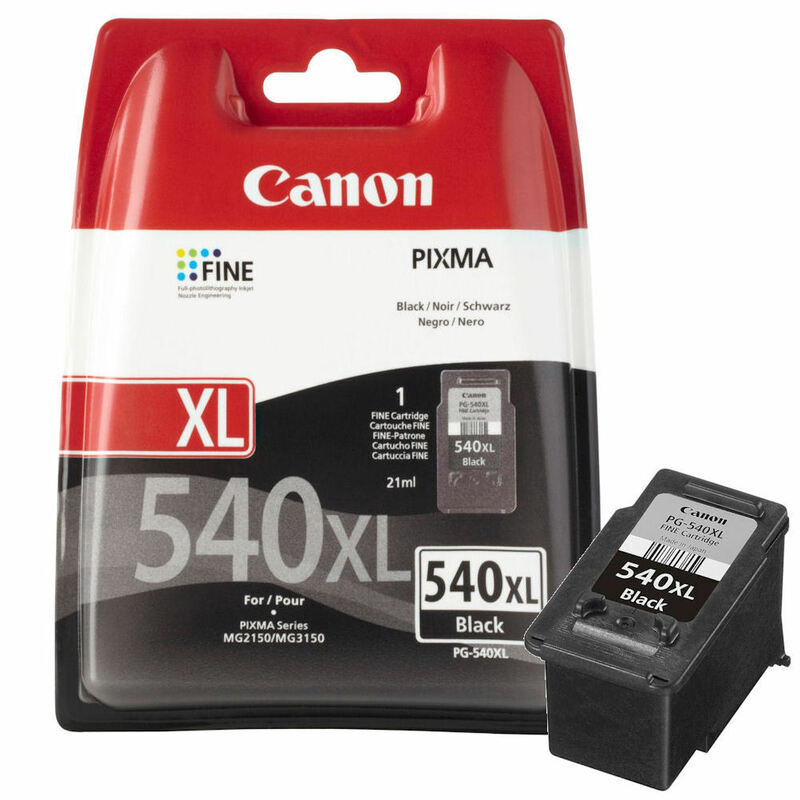 The Canon Pixma MG3650 is a typical representative of the entry level. 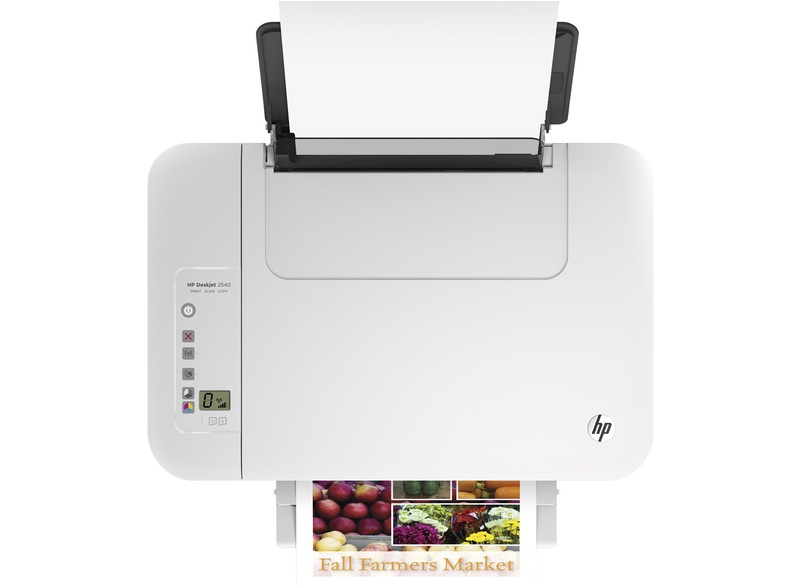 The multifunction device comes into its own when you only occasionally print, scan, copy, and do without fax. 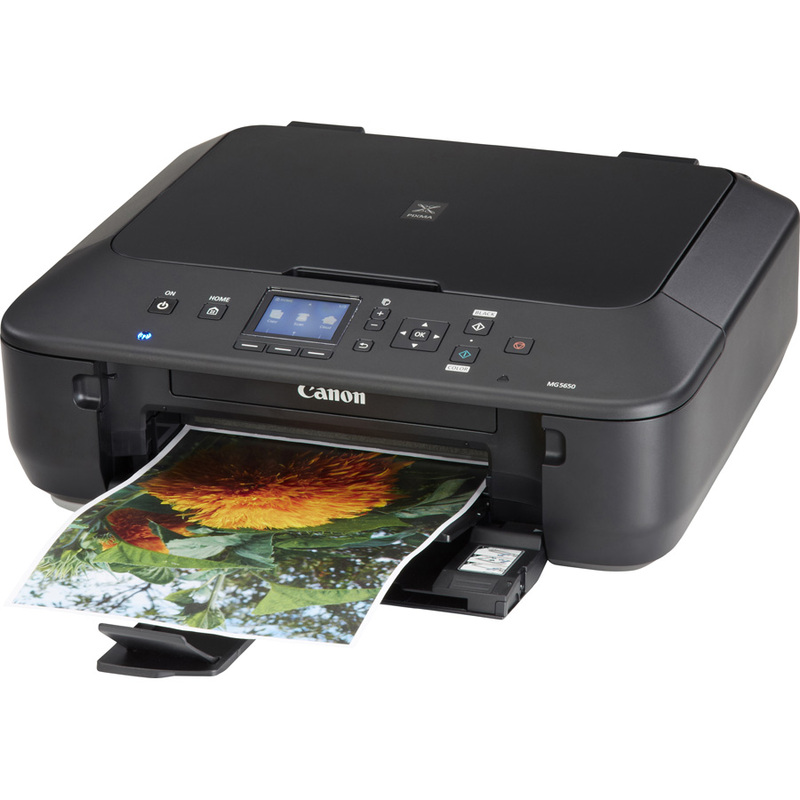 You can do this with a mobile device: Apple, AirPrint, Google Cloud Print or the Canon CloudLink service for printing and scanning via cloud services such as Dropbox, One Cloud or Instagram. Users of a digital camera with Wi-Fi can also use Pictbridge WLAN. The integrated duplex function is not self-evident for the compactness of the device.However, you should not spend too many texts and pictures because the site prices are too high for this-the usual phenomenon with the very cheap multifunctional devices.